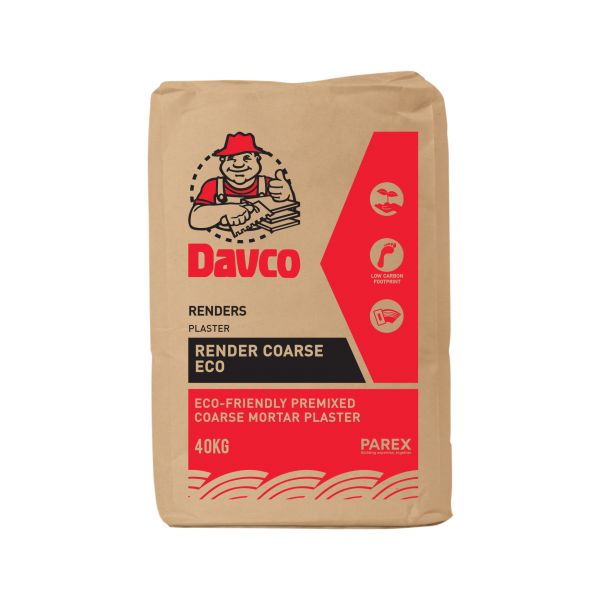 - Davco Render Coarse ECO is an extremely versatile material, highly recommended for bedding, pointing brickwork and blockwork, backing and bedding for wall tiles. 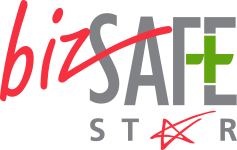 - It is also recommended for internal and external plastering. - Davco Render Coarse ECO is suitable for all types of concrete substrate, lightweight autoclaved aerated blocks, brickwall and blockwall.